The Silver Beaver is the highest award that a council can present to its volunteers. The Silver Beaver Award is presented upon action of a Council Executive Board of one of the BSA's local Councils or the Direct Service Council for outstanding service to youth within the Council or for outstanding longtime service to youth by a registered Scouter residing within that Council. The average tenure for Silver Beaver candidates is ten years or longer. 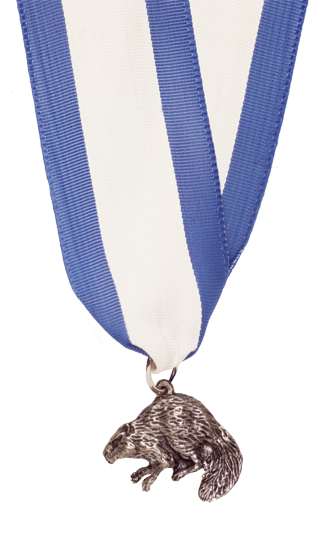 Career members of the Boy Scouts of America may receive this award upon concurrence of the Council Scout Executive and the Director of Operations at the National office, BSA.